After spending a goodly amount of time exploring common, everyday non-Newtonian fluids, the next step is CLEARLY to make oobleck. 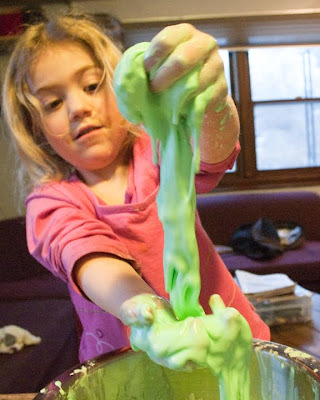 Oobleck is THE non-Newtonian fluid of all non-Newtonian fluids. It's solid and liquid, hard and soft, gross and awesome. 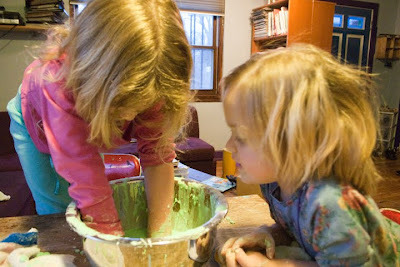 To make your own solid/liquid, hard/soft, gross/awesome fluid, you will need water and cornstarch. And food coloring, if you're feeling fancy. Will and I, however, had no problem digging right in: For some reason (very scientific, I know), the cornstarch and water come together in exceptionally large chains of molecules. And so even though oobleck is a liquid, it's harder for the molecule chains to move around each other than it is for small molecule chains--it's crowded on that elevator, ya know? That's why if you move the oobleck slowly or let it rest, the molecule chains have more time to negotiate each other and thus they flow, but if you apply sudden force to the oobleck, the molecule chains just can't get out of your way fast enough, and so the oobleck behaves like a solid. 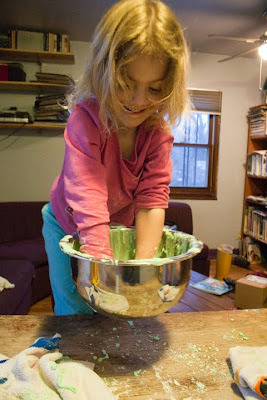 --and you practically fling the oobleck bowl across the room. 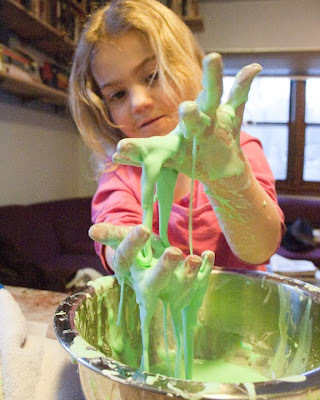 Playing with the oobleck reminded me of when the girls were babies, and just the simple act of scooping water and letting it pour through their fingers was absolutely engrossing. 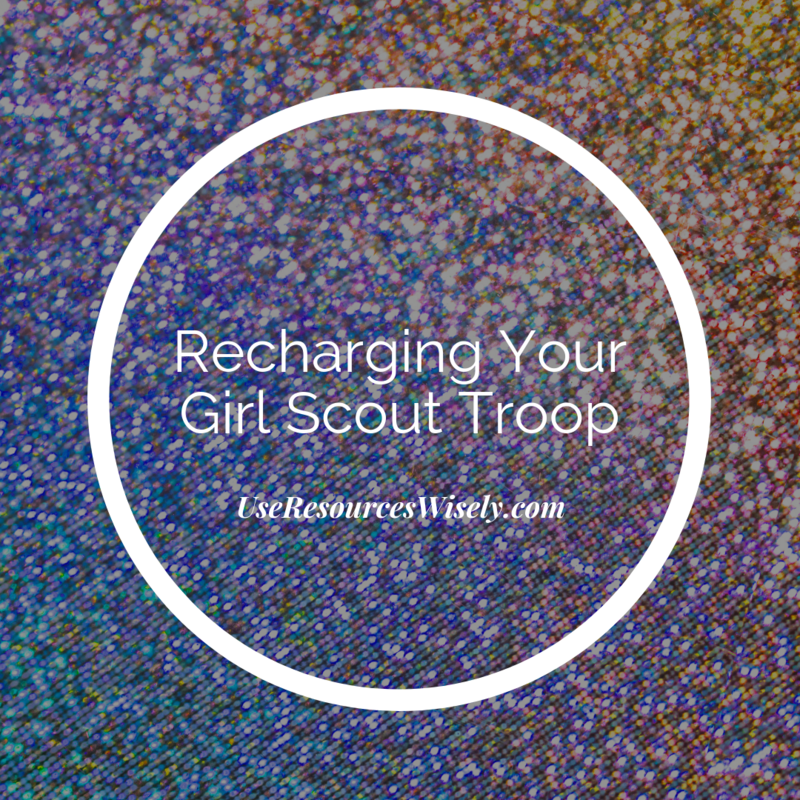 Water was new then, and figuring it out was THRILLING. 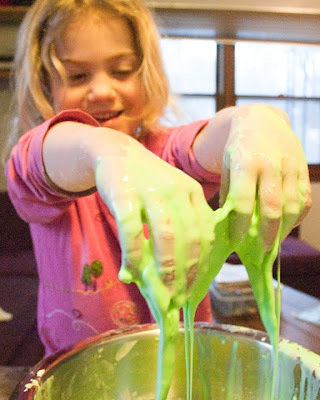 I really understood that as I, myself, spent close to an hour scooping oobleck and letting it pour through my fingers, absolutely engrossed, absolutely thrilled. P.S. Interested in more hands-on science? 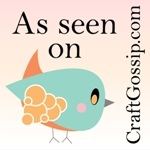 Check out my Craft Knife Facebook page! Fun Fun Fun! My youngest son's ultimate science experiment fantasy is to fill a watering trough with Ooblek and the run across it! I'm all for it, but have yet to figure out a) where to get that much cornstarch; and b) how to dispose of the ooblek when we're finished playing. I'm working on it. I love that stuff, too!! So fun.